The Beach Group is proud to represent the sellers of this 1,871 square foot home with a one car garage that is pending in Mosaic Oaks. This one owner home has been very well cared for and includes upgrades throughout, from key-less entry to new lighting, a Guardian Air purification system and a WiFi thermostat. 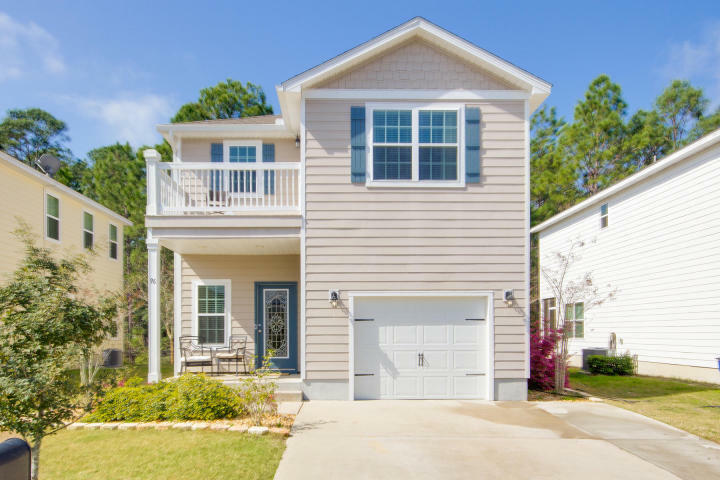 Boasting 3 bedrooms and a private balcony off of the master, a great spot to enjoy your morning cup of coffee, this home offers an open concept floor plan and hardwood floors throughout the main level. 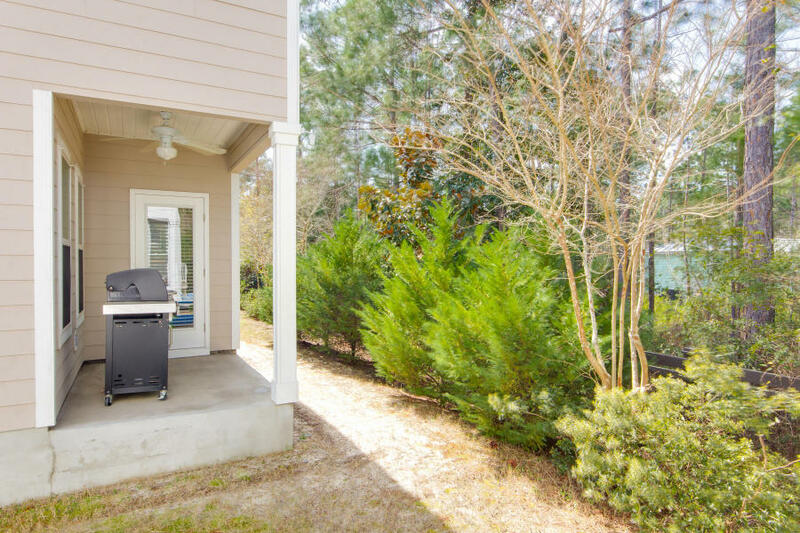 On one of the best wooded lots in the neighborhood, this property offers a covered back porch that makes for a perfect spot to relax and grill up lunch or dinner. 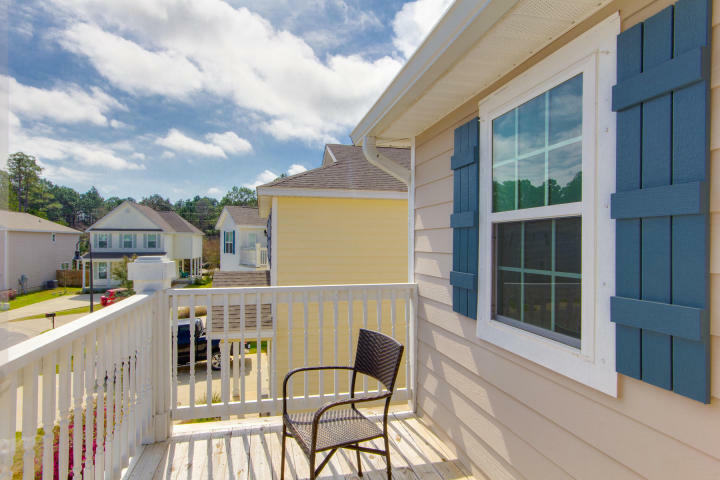 Perfectly located just minuted from the emerald waters of the Gulf and the Choctawhatchee Bay, this property offers a great location and wonderfully priced HOA dues. For more information on properties available in Santa Rosa Beach or along Scenic Highway 30-A, contact The Beach Group today! 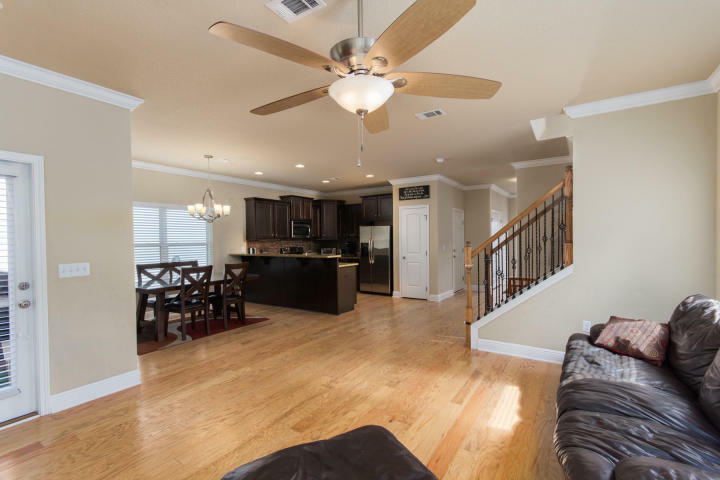 This entry was posted in Homes for Sale, News, Santa Rosa Beach, Under Contract. Bookmark the permalink.